Victorians have had their licences wrongly suspended, or ordered to pay fines for offences they did not commit due to a failing IT system at Fines Victoria. AGL has been hit with $3 million in fines by Victoria’s energy regulator for failing to offset its emissions levels, just a week after the regulator threatened to kick AGL out of the state. Victoria Police are expected to drop further infringement fines, on top of the hundreds already cancelled, issued by speed and red-light cameras hit by the WannaCry computer virus. 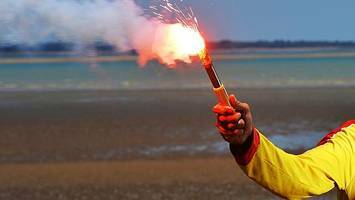 VICTORIA Police has been forced to withdraw nearly 2000 fines for marine flare breaches, with refunds coming to those who had already paid up.